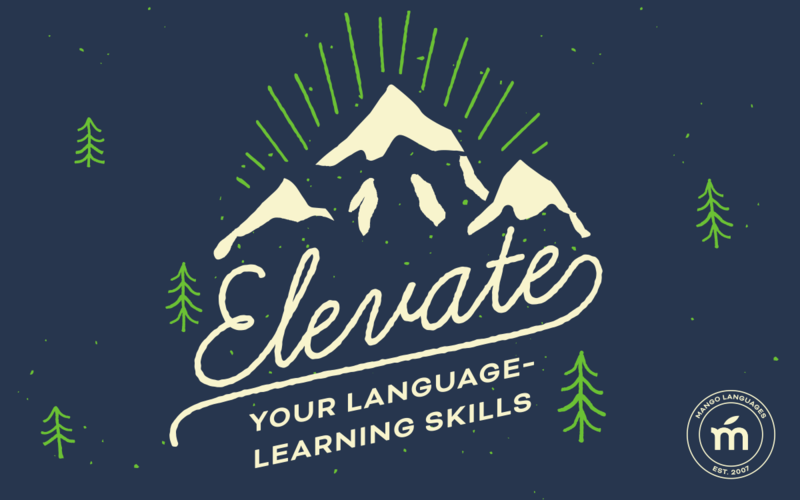 Mango Languages is taking language learning to new heights at the 2018 ALA Midwinter Conference in Denver, CO. If you’re wondering what to expect from ALA Midwinter this year, you’ve come to the right place. There’s a reason that ALA conferences are among our favorite events of the year — it’s common knowledge that librarians had us at hello. This year’s ALA Midwinter is no exception, and we can’t wait to venture to Denver, CO February 9 – 13, 2018 for this year’s Meeting & Exhibits. Whether you’re packing your bags to join us in the Mile High City or following along with #alamw18 from home, read on for exciting new updates from Mango and what we’re most looking forward to at ALA Midwinter 2018. The Mango Languages team has been hard at work to create an enhanced learning experience for our learners, and we’re excited to share our latest updates. 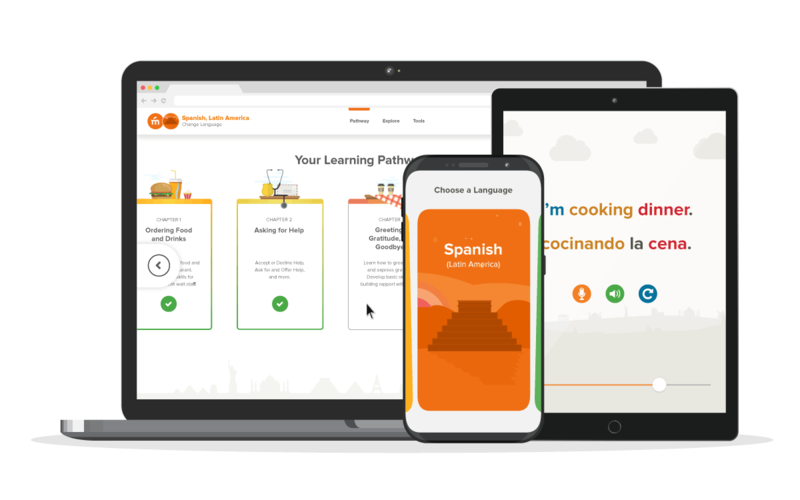 This year, Mango Languages is faster and friendlier for learners of all needs, plus there’s a new home for Mango Languages' beloved marketing materials that will make promoting our language courses to your community easier than ever. We’re excited to create a better way to reach your community and spread the word about learning for free through your library. Improved onboarding flow: With a smoother user-onboarding experience that promotes Mango Languages' availability on your behalf, potential patrons can now access learning in only a couple of clicks, with a refreshed and pain-free onboarding flow that guides them through our system. Upgraded iOS and Android apps: Our refreshed desktop interface is now reflected through all mobile and tablet platforms for enhanced learning — anytime, anywhere. Equipped with hands-free features like Bluetooth syncing and auto play, learners can level up their learning wherever and however they learn best. New Mango Market: With every subscription, admins can access a world of promotional materials to help spread the word about Mango Languages to their library community and beyond. The new Mango Market has brand new, regularly updated promotional materials, smoother navigation, increased customization options, plus the ability to purchase limited-edition materials previously unavailable to the public. If you’re Denver-bound for ALA Midwinter, you’re probably already filling up your Scheduler with the presentations, lectures, and exhibits that interest you and will help you learn something new. This year, we’re really excited for the Symposium on the Future of Libraries, which offers a multidisciplinary conversation on the future of academic, public, school, and special libraries. Check out the full list to find the session that’s right for your library. This year’s conference also features activists Marley Dias of #1000blackgirlbooks and Patrisse Cullors, co-creator of the Black Lives Matter movement, both of whom will grace the stage for the program’s Opening Session. We’re also marking our calendars for a session with Author and Poet Elizabeth Acevedo, award-winning author Junot Diaz, and one of our annual favorites, the ALA Youth Media Awards. If you know ALA, you know they also bring in buzzworthy names that you won’t want to miss — some of the most famous speakers at ALA Midwinter this year are Dave Eggers, Bill Nye (yep, the Science Guy! ), and Gregory Mone. Don’t forget to set aside time to explore the conference’s host city! Wander the hip bars, breweries, and restaurants in nearby LoDo, and explore museums like the Denver Art Museum and the Clyfford Still Museum. 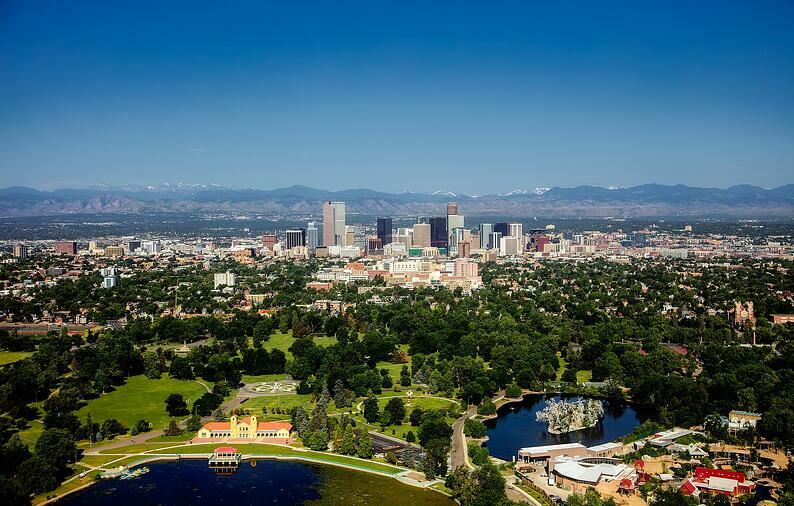 If you’re the outdoor type, don’t miss Denver’s Botanical Gardens or a quick winter hike at the nearby Colorado Rocky Mountain National Park. We can’t wait to see you at this year’s conference! Prep for conversations at the Mango Languages booth by practicing a greeting in another language. Click the button below to select a language, then create a profile to start your first lesson for free. Or download the Mango Languages app for iOS or Android to take your learning on the go. Preload any first lesson for free to learn offline in airplane mode. Have you ever been to Denver, Colorado? Share with us your favorite restaurants from the Mile High City in the comments section below!